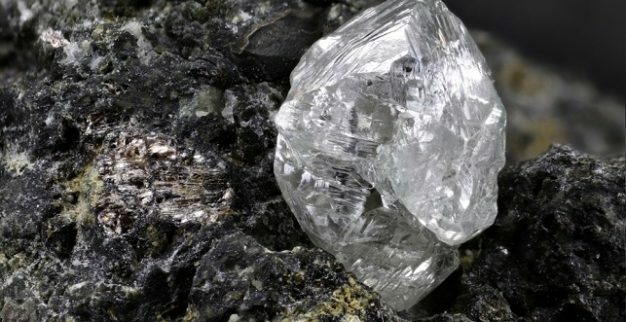 A new theory on the thermal evolution of Earth sheds new light on the way diamonds have formed; namely, why they have formed as the precious gems we know today rather than “just lumps of common graphite”, according to Science Daily. The study, conducted by geologists at the Queensland University of Technology and published in the journal Chemical Geology, examined the magnesium oxide levels in thousands of volcanic rocks collected from around the world. The rocks date back to the Archaean era, and are at least 2.5 billion years old. According to Professor Balz Kamber from Queensland’s Earth, Environmental and Biological Sciences School, who co-authored the study, the analysis of the magnesium oxide levels in the rock samples “contradicts the conventional belief that the Earth’s mantle was a lot hotter than it is in the current day”. According to prevailing theory, the Earth’s whole mantle was significantly hotter until 2.5 billion years ago. However, Kamber now claims that his study contradicts at least half of that conventional belief: “We know for a fact that the Earth produced a lot more heat back then — three to two-and-a-half times,” Professor Kamber is quoted as saying. According to Kamber’s analysis, “while the lower mantle was significantly hotter, the upper mantle which is the area down to 670km was no hotter than it is in the present day”. The volcanic rocks come from the upper mantle. 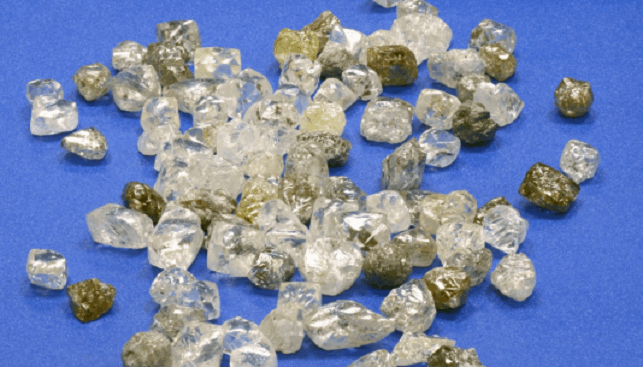 The cool upper mantle theory “helps to explain the formation of diamonds, most of which were formed during this time period and would have turned into lumps of graphite if the upper mantle was too hot”. Kamber’s research is backed by a study published a few days later in the journal AGU100. 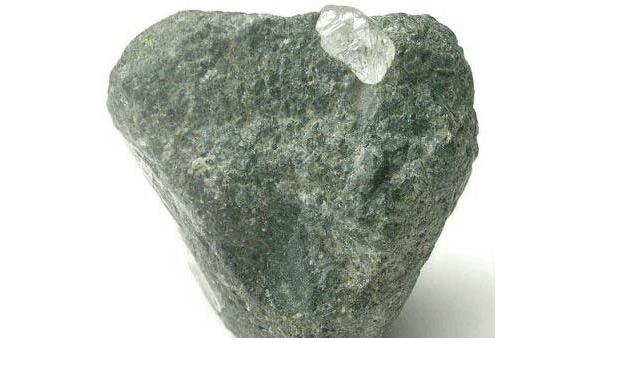 The research published, conducted by a team of German, American and British geologists, details a similar theory.